How freakin cute is this bike. 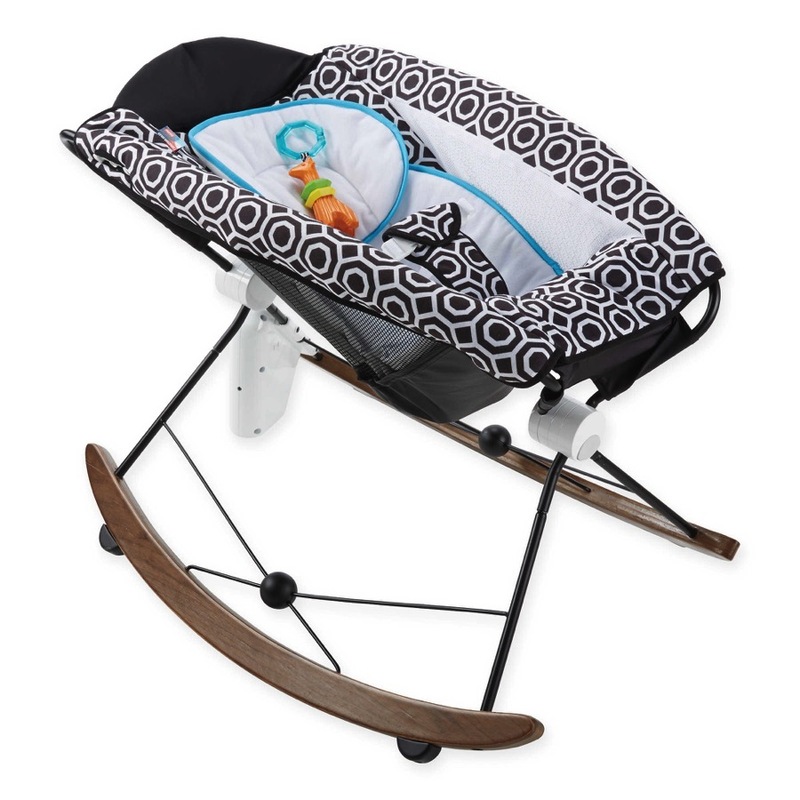 A new ride on toy from Peg Perego. 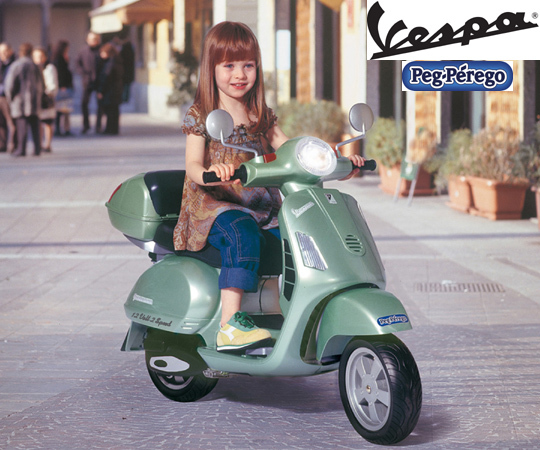 This scooter has everything a chic 3-7 year old could want. It has a rechargeable battery powered (2 1/2 and 5 mph), operates on dirt, grass or sidewalks and has a foot pedal accelerator and automatic brakes! It has electronic engine sounds and comes with working headlight, horn and flashing hazard lights.